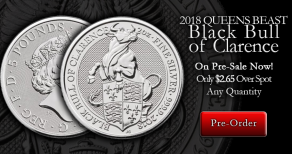 Queen's Beast Black Bull of Clarence Pre-Sale Starts Now! 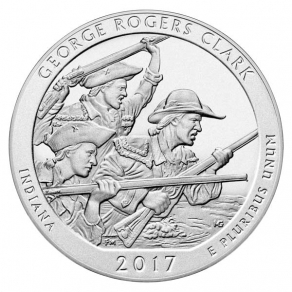 2018 Silver Eagle Pre-Sale @ $2.49 Over Spot! 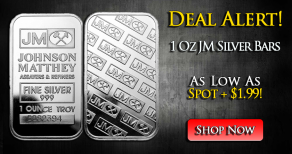 Weekend Sale! 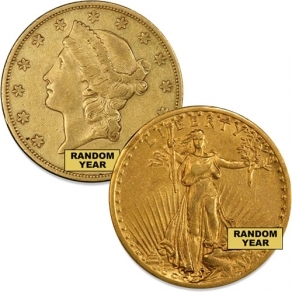 Vintage U.S. Gold @ 3%?! 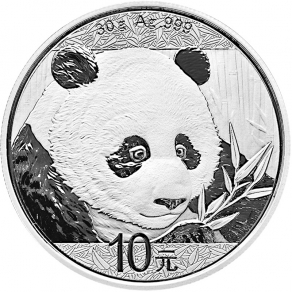 2018 Gold & Silver Panda Pre-Sale Starts Now! 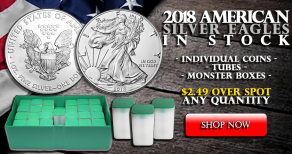 Final Silver ATB Release Of The Year. 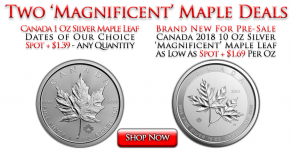 Pre-Sale Begins Today! 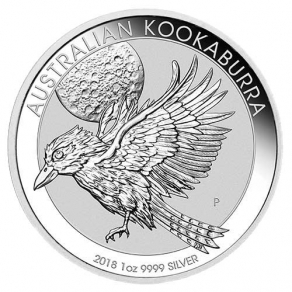 Reserve Your 2018 Kookaburras Now!